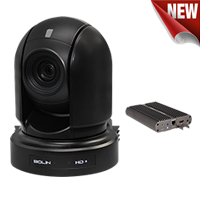 Zoom: Optical Zoom 12X，Digital Zoom 12X, with SRZ feature,18X zoom at 4K, or 24X zoom at FHD. 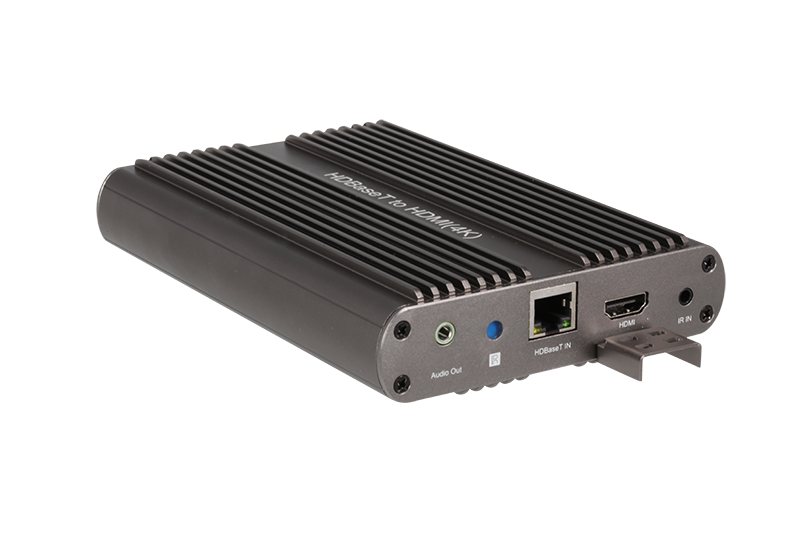 Video Output: HDBaseT(4K), HDMI(4K), 3G-SDI. 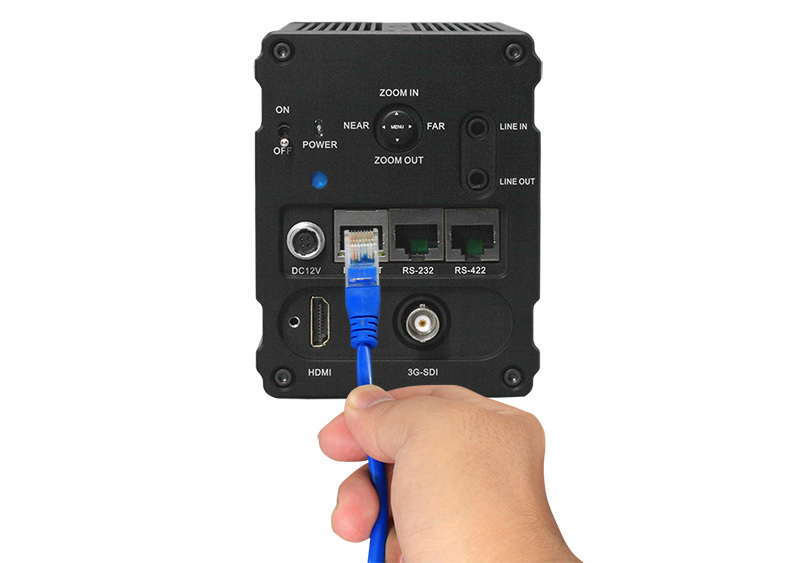 HDBaseT interface delivers camera power, up to 4K Video signal, RS232/422 and IR control and Audio over one CAT5e/6 cable runs up to 80-100 meters. 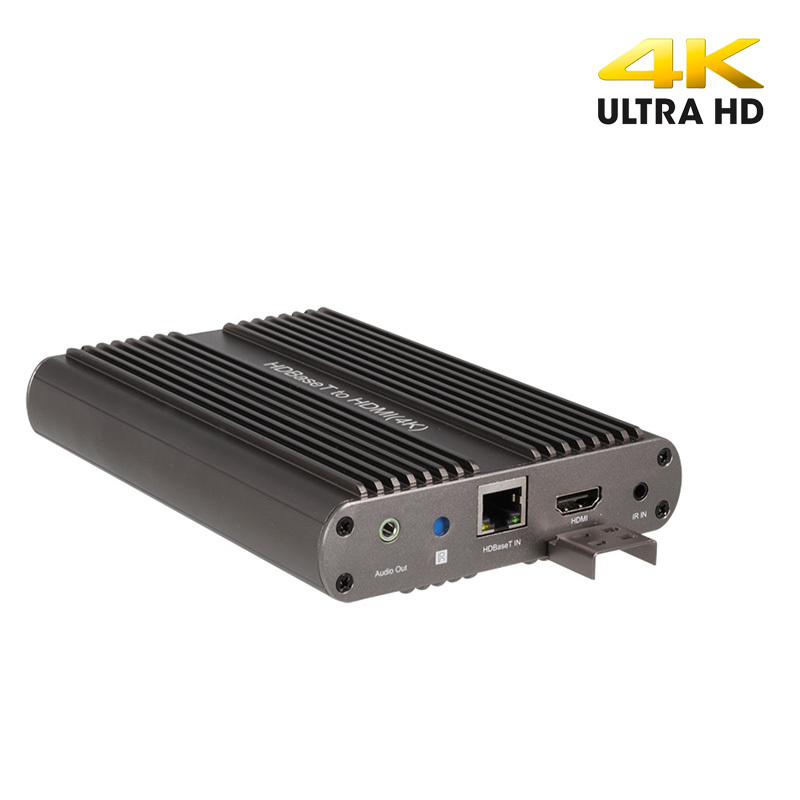 4K video with HDBaseT output transmission distance up to 80 meters(4K)/100 meters(FHD) distance. 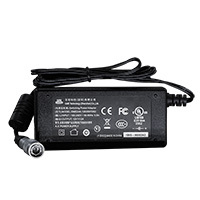 Can be used as a full functional 4K Zoom camera without HDBaseT receiver. HDBaseT receiver sold separately. 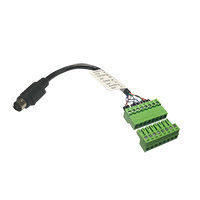 RS232, RS422 serial control and front/back side IR control receivers. 4. Navigator for camera manual setting and Zoom/Focus. 9. Audio Line-in/out, 3.5mm Audio Input and output. 10. 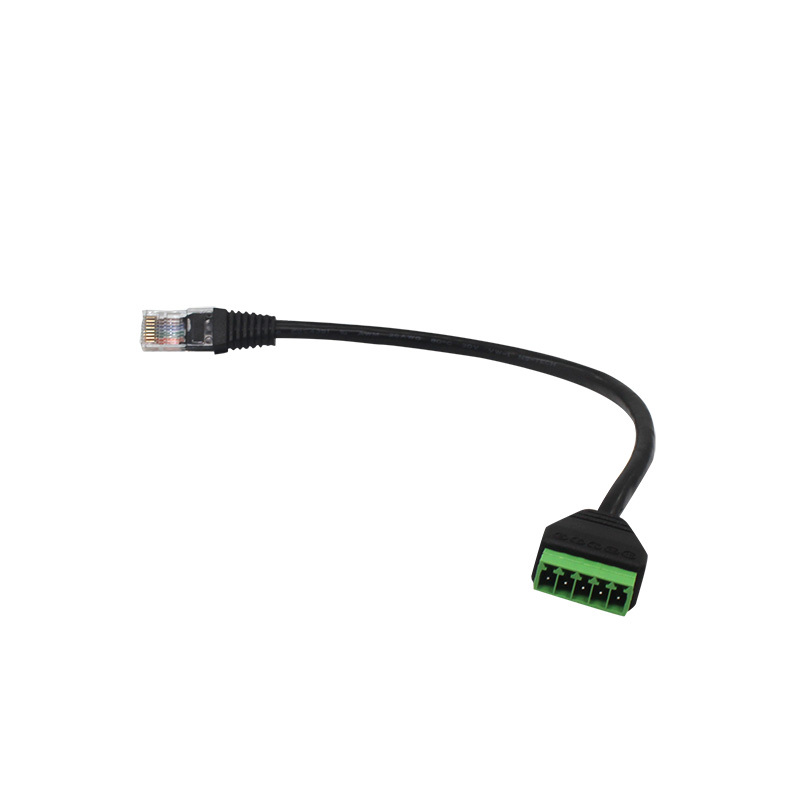 RJ45 port for RS232 Control Port. 14. 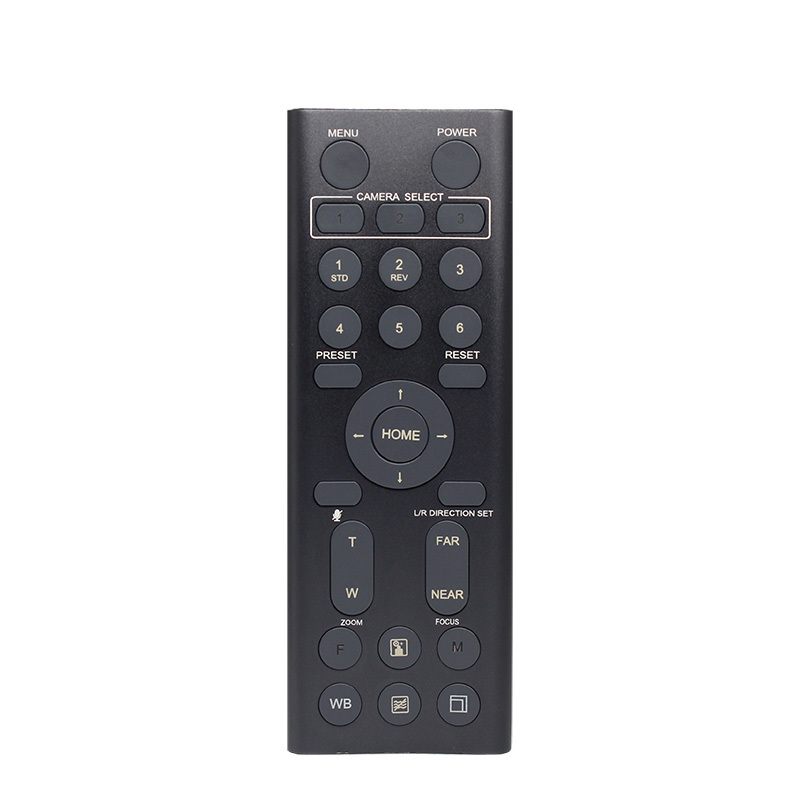 IR Remote Controller Indicator, Use IR controller to control the camera from remote side via HDBaseT. 20. 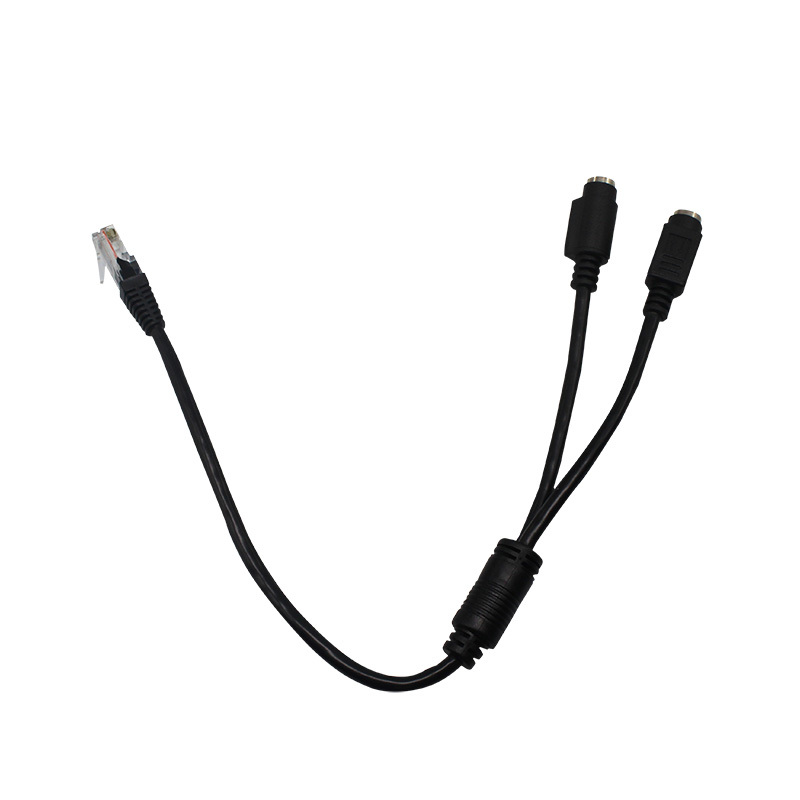 IR Remote Controller Indicator, Use IR controller to control the camera from remote side via HDBaseT. 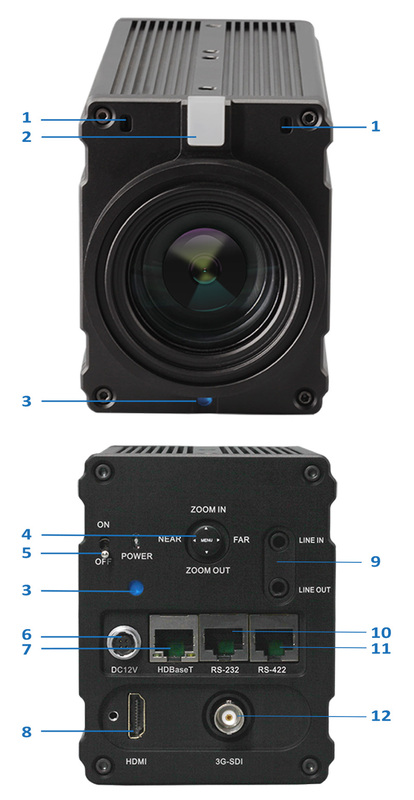 SRZ Zoom With SRZ feature,18X zoom at 4K, or 24X zoom at FHD. Joystick Navigator for menu setting and zooming and focusing.